The Google Phone app has been updated to a newer version 8.0. Basically, the Google Phone comes as stock application for the AOSP based phones like the Nexus range, Android One, Google Play Edition devices, and the Google Pixel phones only. However, the modified version of the app can be installed on most of the Android phones. 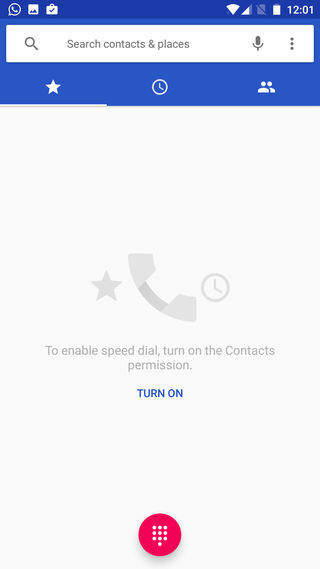 The advantage of installing the Google Phone or Google Dialer app is that it does not replace the system Dialer application. 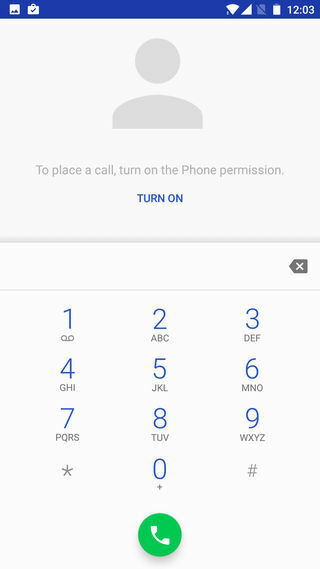 Google Phone runs as a separate application and once it has been installed you can set it as default phone app from the system. Moreover, Google Phone 8.0 application comes as direct APK install and has been modified to work with Android 6.0 Marshmallow or later like Nougat. The APK has been tested working on stock firmware of OnePlus 3 and 3T, Galaxy S7 & S7 Edge, and more. Compatible with Android 6.0 Marshmallow or later. Spam Protection: Warnings about potential spam callers and protect against telemarketers, fraudsters, and spammers. Caller ID: See who’s calling. Call Blocking: Block unwanted calls from spammers. Visual Voice: Check messages without calling voicemail – view, playback and delete them right from the Phone app. Nearby Places: Search and call places right from the Phone search bar.